It’s Movember and I'll be growing a moustache to raise funds and awareness for men's health. It's going to be a hairy journey and I want you to be part of it. 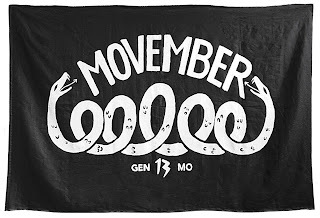 Fight for your right to change the face of men’s health, enlist for Movember and JOIN MY TEAM now. A moustache is the mark of a man, and today it is a symbol to spark conversations about important health issues. So guys, pledge to grow a Mo today, or ladies, join the team to support my Mo. Find out more about why you should join me by taking a look at THE CAUSES WE ARE FIGHTING FOR. 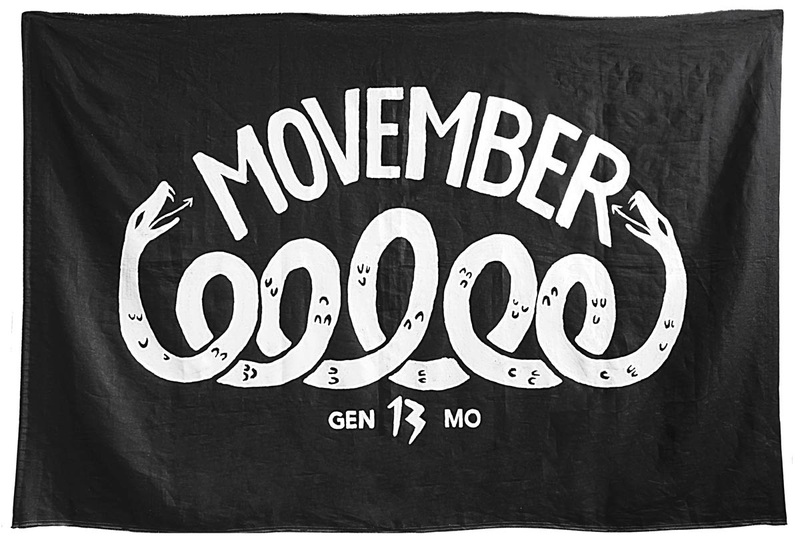 Thanks for supporting Gen Mo and helping us change the face of men's health.